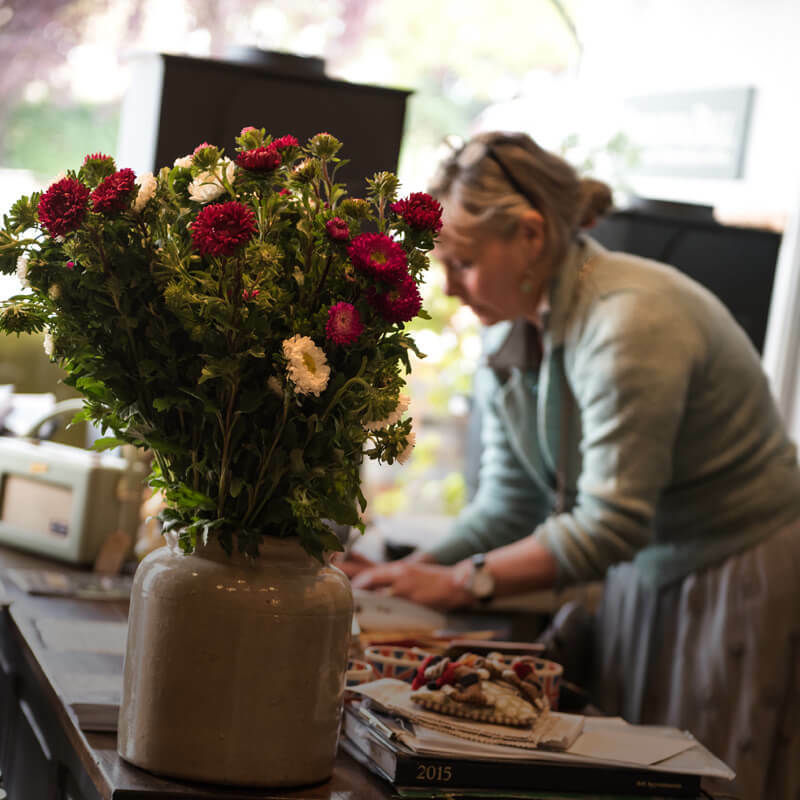 When Lucy Woodruff first visited 36 Durham Road, opening a shop was the last thing on her mind. But stepping through the door of number 36 for the first time in 2009, and wandering the rooms of the 19th Century building, Lucy was captivated by its working fireplaces. Having recently renovated her own London home, Lucy knew about clearview woodburning stoves. Before going into the fashion business and gaining a passion for textiles, Lucy’s family background and professional training was in the retail industry. However, it was her love of houses and design, begun in childhood, that eventually prompted her to set up business for herself. And so began her interiors practice. By the time she had finished looking around she was convinced not only of the building’s huge retail potential as a stove showroom, but as a place for further establishing her interiors business. In an instant Lucy’s vision for the halcyon, bucolic and eclectic tone of the shop had come together, right down to its name, which she took from the origins of her own surname, “Woodruff” – the Anglo-Saxon for “Forest Bailiff”, or “The Keeper and Protector of the Forest”. With the UK in the depths of recession, Lucy was keen to represent British brands and to support homegrown talent. At a time of thrift and frugality, where people in Britain needed to support each other, The Forest Bailiff proved no exception. Lucy’s family pitched in to help her run the business, with her sculptor son Max taking on Woody’s delivery, her father the accounts, and her sister Vicki teaching the Annie Sloan courses. Home is where the hearth is, and from the lit and cosy fireplaces, Lucy’s sourcing of unique brand and design slowly unfurled into every corner, until today the shop is a hub of inspiration; a welcoming place for people to gather and chat about interiors, find pieces to love, learn new decorative skills. Today the challenges of retail remain, but The Forest Bailiff is a growing family, and Lucy’s ethos for encouraging creativity and sharing knowledge continues, in her bringing together the community for events, as well as The Forest Bailiff courses in drawing and painting. 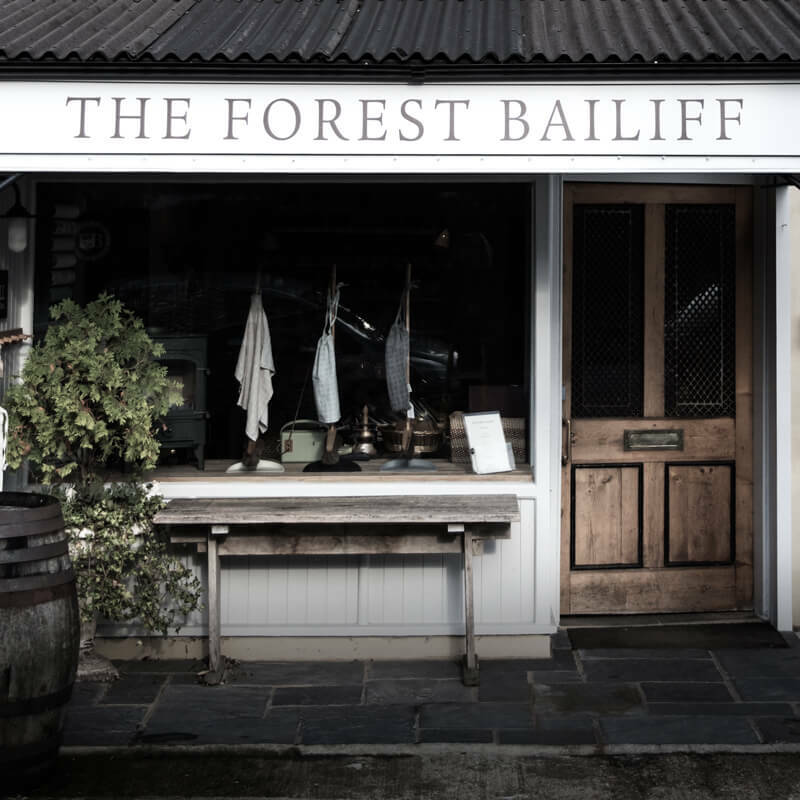 The Forest Bailiff is a charming and unique lifestyle shop in Raynes Park, London, where you will be welcomed with the warmth and atmosphere of a real home. Let us inspire and help you to create your home. Rooms are decorated in farrow & ball Paint and Wallpapers, sanderson and annie sloan Wall paints. The warmth of the full range of working clearview stoves – (DEFRA approved for Smoke Control Areas) can be felt throughout. The supply and installation of a clearview stove, fire surround and hearth can be arranged with HETAS approved fitters. The aim is to provide a friendly and helpful service to assist you with this process from the selection of your stove to installation, and beyond, with a broad choice of fireside accessories to choose from. 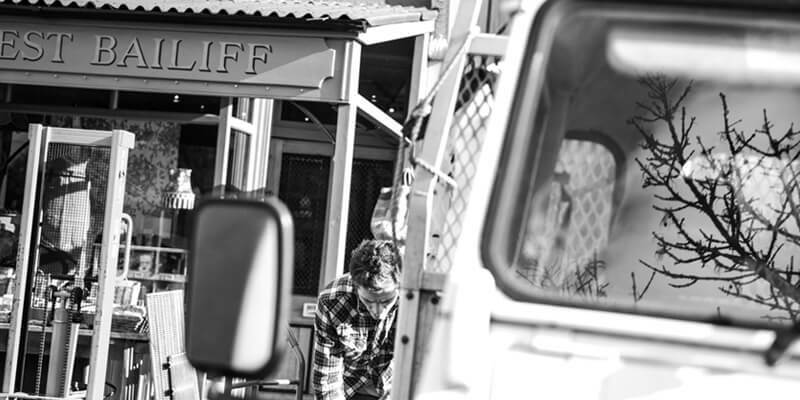 We hold large stocks of ethically sourced firewood, and deliveries can be made within selected London and Surrey postcodes. As London’s first stockist of annie sloan chalk paint™ we hold all Annie’s products in stock and offer her regular accredited workshops in our studio. We hold large stocks of farrow & ball Paint and the full range of wallpaper books to browse through. We are always happy to assist you when selecting colours and finishes for your interior projects. 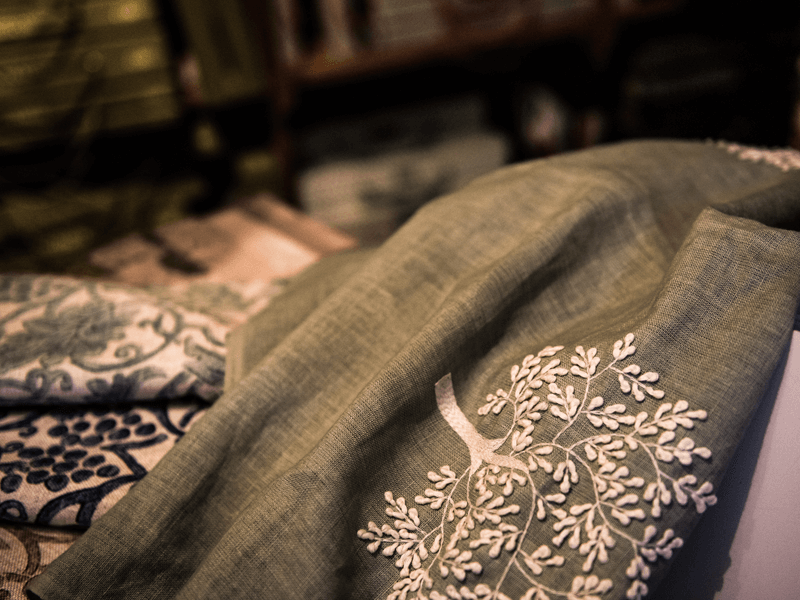 The fabric room is home to an abundance of fabric and wallpaper books, as well as pieces to touch. View the a-z of fabrics for more information on the brands we represent. We also offer a bespoke service for curtains blinds and soft furnishings. The studio is a fabulous space to learn a new skill. Our buyers are constantly sourcing art and craft, antiques, decorative items, lighting and homewares to tempt you for your own home, or as a gift. We support British design and manufacturing as much as possible. Throughout the year we host various in-store events, in association with our chosen charities. For more information and inspiration please enjoy browsing through our beautiful website and follow us on instagram and Facebook. But to fully appreciate all that we offer please do pay us a visit at the shop very soon. Of course one visit is never enough – our customers keep coming back.